Learning to read begins the day a child is born. Each day builds upon the day before and before you know it you have a young reader on your hands! 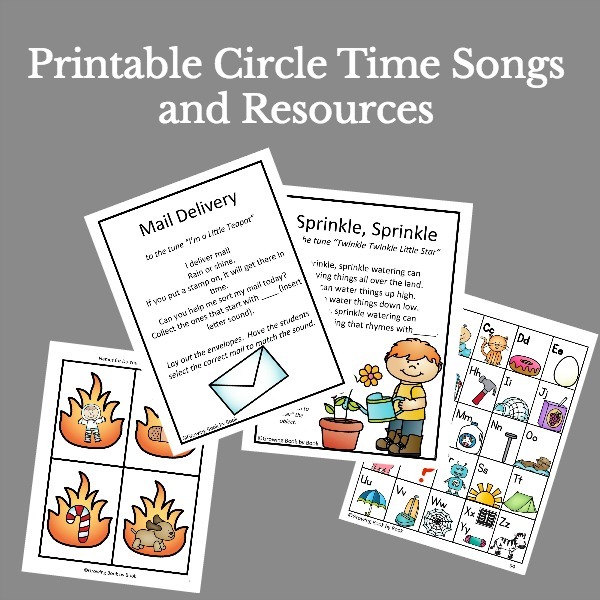 Today, I’m sharing learning games and toys for babies, toddlers and preschoolers that are not only fun, but help to promote pre-reading skills. Full Disclosure: Cooperative Games provided a copy of Sunny Day Pond for my review. All opinions expressed are my own. Affiliate links are provided. Pretend play is a wonderful way to bring books to life. My boys love to act out scenes from books that we’ve read. I often hear them using vocabulary they have heard from our reading. Recently, my mom got them this doctor’s kit to use in their pretend veterinarian office. 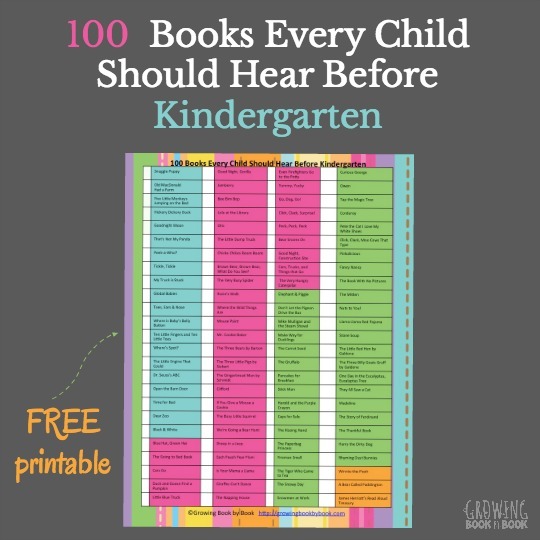 I love listening to them and watching all the connections they are making to books. 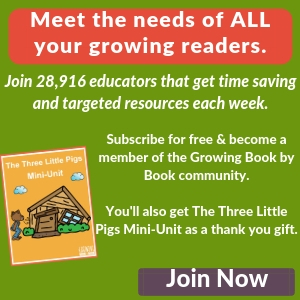 What learning games and toys do you like to use with kids to develop pre-reading skills? Please leave us a comment. 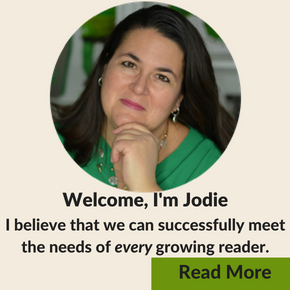 Follow Growing Book by Book on Facebook for daily ideas and conversations about literacy!